This classic collection of nonfiction essays about life in New Mexico by the great Tony Hillerman remains a must read for anyone looking to understand the state's unique charm. 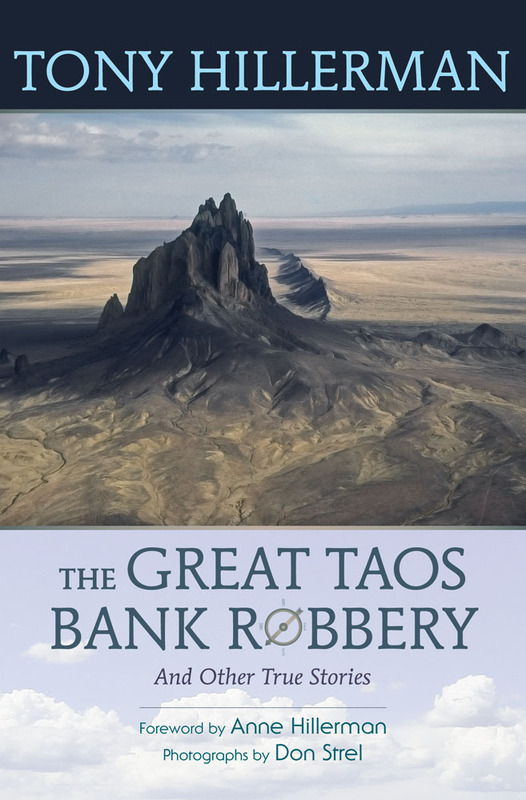 The engaging pieces in The Great Taos Bank Robbery unveil the life and magic one experiences in the Land of Enchantment. This edition includes a new introduction and foreword by Anne Hillerman and new photographs with each story. Tony Hillerman (1925–2008) was an awardwinning author and newspaperman, best known for his mystery novels set on the Navajo Nation. Don Strel, a photographer, has been published in numerous books and magazines. He has taught art and design at the university level and has served as the director of the Museum of Fine Arts, Museum of New Mexico. He is currently the director of the Southwest Assignments photography, design and public relations agency, which he founded in 1991.